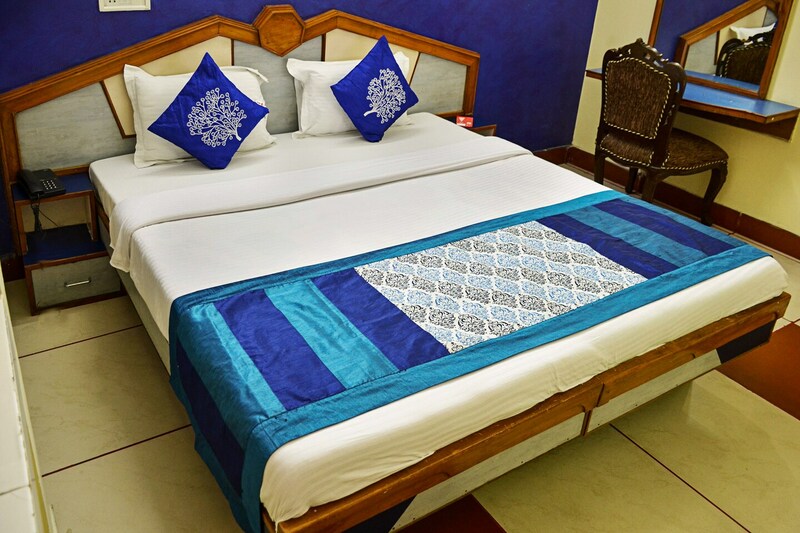 Hotel Sunshine is a very popular choice among travelers in Mohali looking for comfortable accommodation options within a reasonable price range. The rooms have been painted in regal colors which make the space appealing. There are long and thick curtains in each room which adds elegance to the space. A lot of woodwork is used throughout the room and enhances the overall regal ambience. The extra amenities provided by the hotel are free Wi-Fi, parking provisions, a constant power backup source, room heater in every room, card payment in all forms, an elevator, CCTV cameras and laundry provisions. The in-house facilities comprise a bar, a restaurant, and a banquet hall.